“Picture Quiz Number 7” | MICROBIOLOGY MATTERS ! 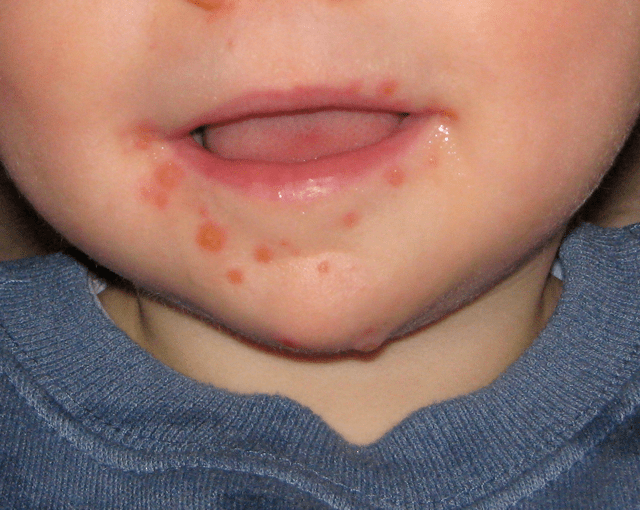 1) What is the likely clinical disease in these two patients? 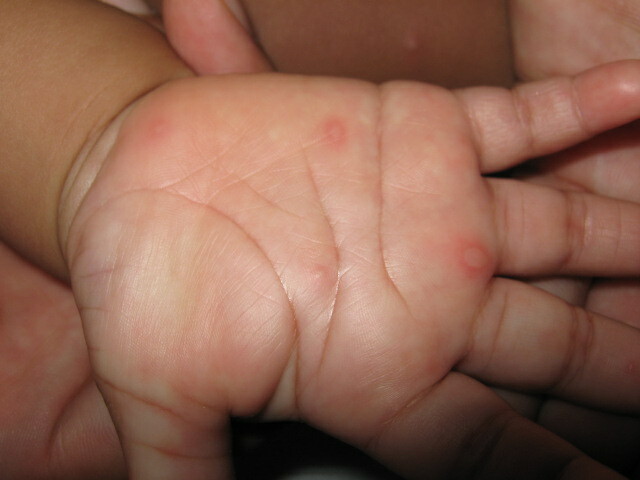 2) What are the likely causes of this condition? 3) How is it diagnosed in the laboratory? 4) What are the main complications of the condition? Click here for answers and brief explanations.